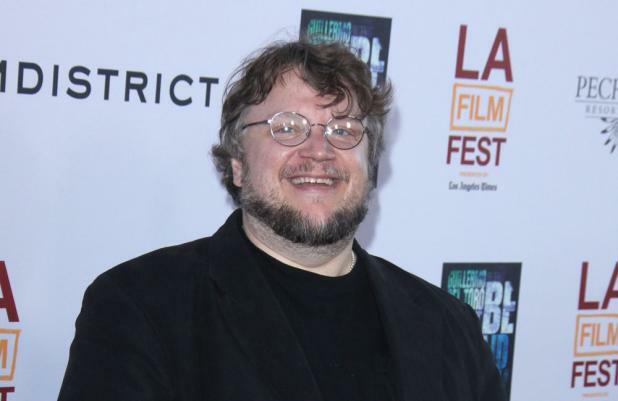 Guillermo del Toro is too busy to direct 'Star Wars Episode VII'. The 'Pan's Labyrinth' director has confirmed he was approached to tackle the new installment of the sci-fi franchise and though he was flattered by the offer, he didn't have the time to take on the project. "It was very flattering. It was just a phone call, it didn't go past that, it was very nice to be asked, but believe it or not, I'm busy enough." The 'Pacific Rim' filmmaker thinks 'Mission: Impossible - Ghost Protocol' director Brad Bird would be the perfect choice to direct the movie. He said: "I think the fans deserve somebody that is just going to immerse themselves completely. As a geek, I would have loved to see Brad Bird take it." However, Brad has already ruled himself out of the running. In a Twitter chat recently, he was asked if he would direct the film next and said: "Nope, a science fiction film. Not Star Wars. It's not Episode VII. (sic)"
When fans added he would be the perfect person to work on it, he said: "Thanks. But the science fiction film I AM doing is gonna be good (sic)".